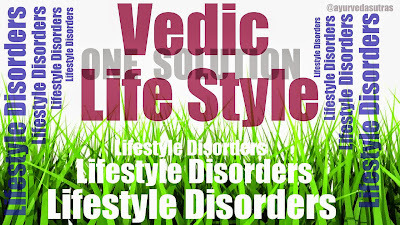 Lifestyle Disorders & Vedic Life Style. 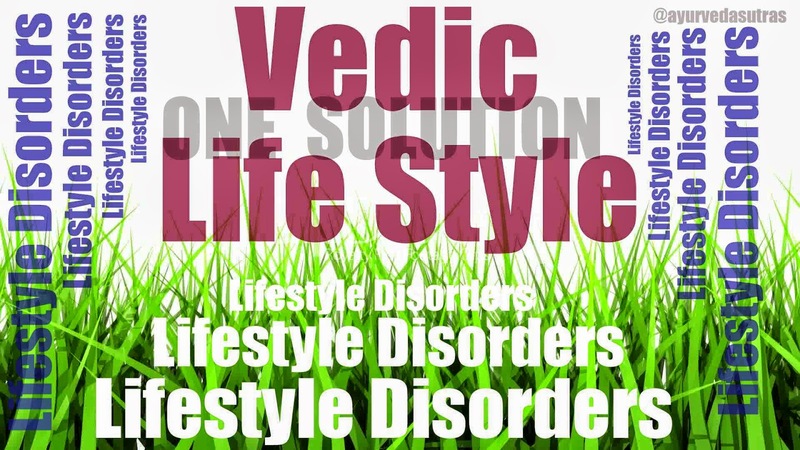 HomeLife Style DisordersLifestyle Disorders & Vedic Life Style. We are the humans; the most intelligent creature on this earth are in a big danger now a day. From HIV to Ebola….Polio to Hepatitis all just waiting for us. Why we are in such trouble ?? Answer probably know to us that we are suffering from lack of immunity, lack of body defense mechanism. The disease fighting nature of our body is just decreasing day after day, generation after generation. All you know that being the smartest of all we adopted the modern style of living very easily like stupid by compromising with the nature and our health. Today can you remember when you last time walked on green grass in barefoot? Or can You remember when you last time spent few hours without your smartphone? Or can you remember the day you passed without a watching the clock? All these are the indicatives of our unhealthy lifestyle. It proves how we are going away from mother nature. Though we are modernizing ourselves but we are digging our graves by neglecting our health and nature. means “To Cure Those Who Are Diseased And To Protect The Health Of Healthy Individuals By Promoting The Standards Of Health”. Almost the same concept how far adopted by WHO but in a different language. This Vedic concept was very effective since the civilization starts growing in Indian Subcontinent. Our history can explain it in a better way. If we look back to the world’s history then, we can see one thing very clearly that Indian sub-continent perhaps the lonely place where there was no big incidence of repeated epidemic disease occurrence. In western countries, we can see numerous outbreaks of unknown diseases, which destroyed many civilizations. So what was that formula that kept the Indian people away from deadly outbreaks…? The only cause was Vedic Way Of Living, which helped those people to skip the major attacks of epidemic outbreaks in Indian Subcontinent. Ayurveda was the main weapon during that time with the ultimate lifestyle for a healthy life. Ayurveda though known as a The Indian System Of Medicine, but it some how more than that. Ayurveda deals with the Ultimate Art of living. Now days we are used to running to behind the Yogis, Gurus for learning meditation, Yoga, Asana & Morals. In ancient time, all these were included in Vedic lifestyle and people used to follow those in their day to day life. These all are known secrets but with the flow of time we just started ignoring them. We all know about the benefits of Yoga, Asana, Meditation, etc. very well but we are not doing these regularly. Just imagine a day packed with all these in our life…? Practice of Yoga, Asana, Meditation can give us ultimate stress-free, healthy life. If would be an unimaginable fitness if we start it today. Though Vedic lifestyle is not only limited with Ashana, Yoga and meditation. It consists of ultimate guideline from the morning to the next morning, before the first breath to till the last breath. It is a compilation of daily basis normal healthy routine. This consists of some fundamental rules and guidelines regarding all necessary things that we have to perform daily. When to awake up..? When to eat? How to evacuate? How to brush? What kind of brush suits me? What should I do in winter morning? How to take care of mouth cavity? How to take bath and where, in which kind of water? How should we eat? When should we eat? When should we study? When should we not drink? What should we not eat? What should we eat? What should we do to protect from epidemic diseases? How to prevent seasonal diseases? 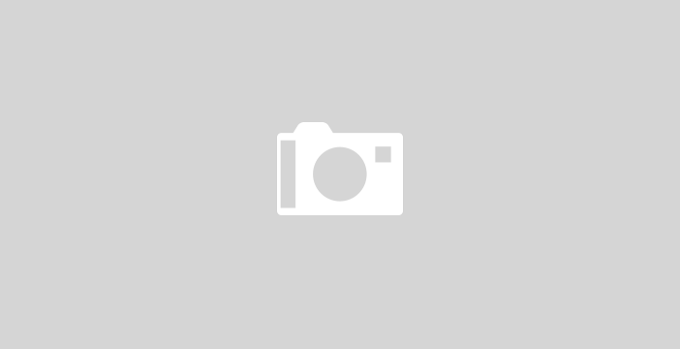 How to prevent lifestyle disorders? You may have thousands of such query but In Vedas You will well all those in a healthy way. Beside all these healthy tips, the dependence on herbs made those people more defending towards germs. Ayurveda was the pillar behind such body defense mechanism. Ayurveda believes in promoting health by increasing body defense mechanism, by adapting with nature and by avoiding the causative factors. In Ayurveda, the use of Rasayana is described for the promotion of body defense or immunity. By using we, can achieve such a level of health from where infection can be prevented, and this is perhaps the most desired need for everyone in this world. For an example, we all know about Chavanprash that acts as an immune-modulator. It is a Rasayana and such kind of drugs are mentioned in Ayurveda with great hopes for the mankind. Today if you want keep yourself away from simply tuberculosis disease-causing germs then you need to stop breathing right now. Is it possible to live like that? You will say a big NO! But here you will be glad to know that by promoting health’s defense, by maintaining a heath with Yoga, Asana, Meditation, Daily Routine tasks you can prevent the deadly disease. Today there is only one hope for us to survive in this deadly world, and that is an ADAPTATION OF HEALTHY VEDIC LIFESTYLE. If we start walking in this way then our victory towards “HEALTH FOR ALL” will not be so far.